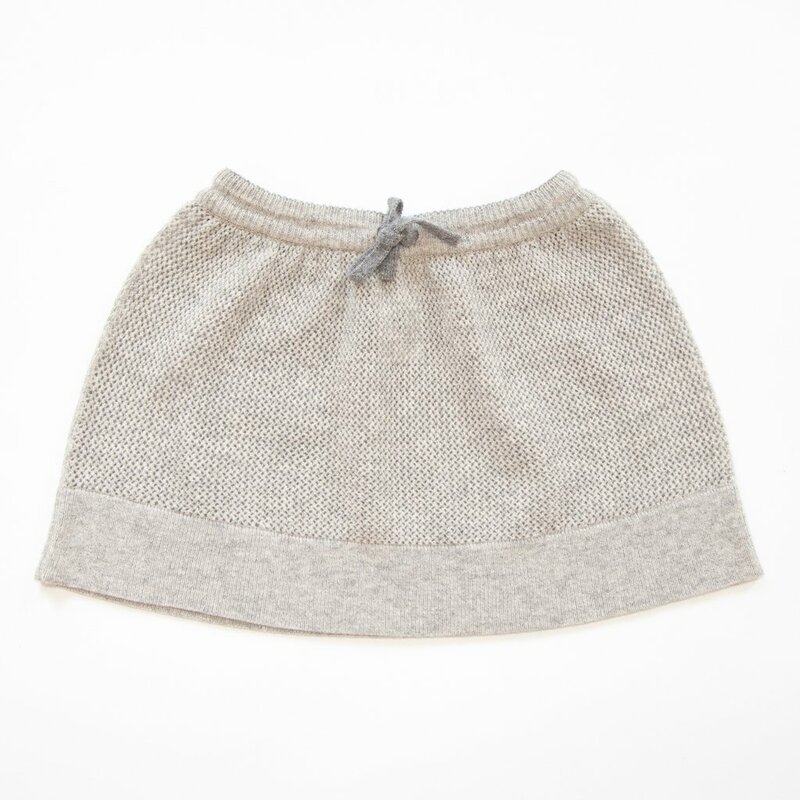 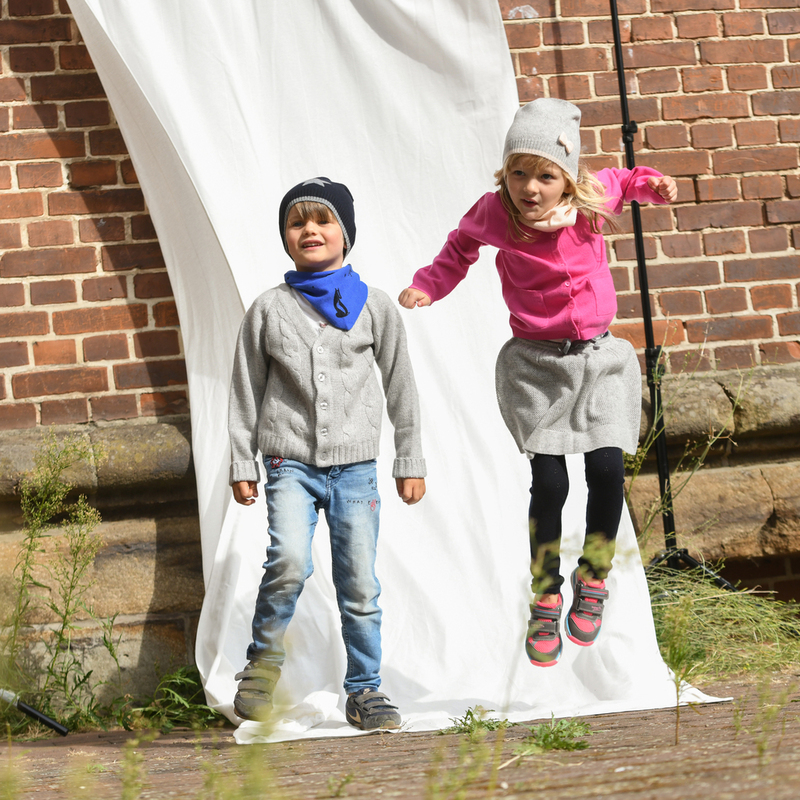 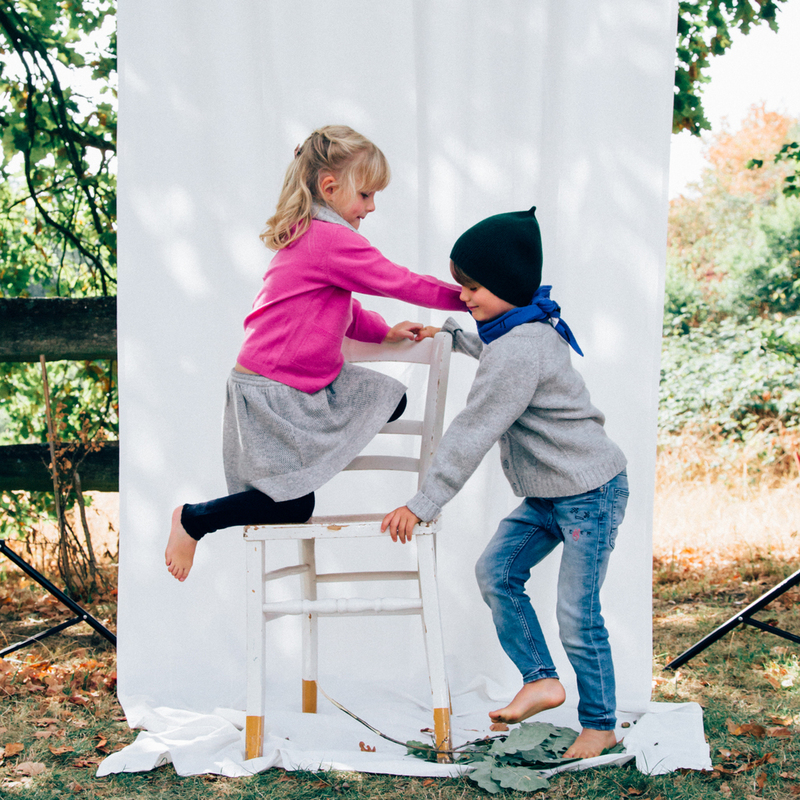 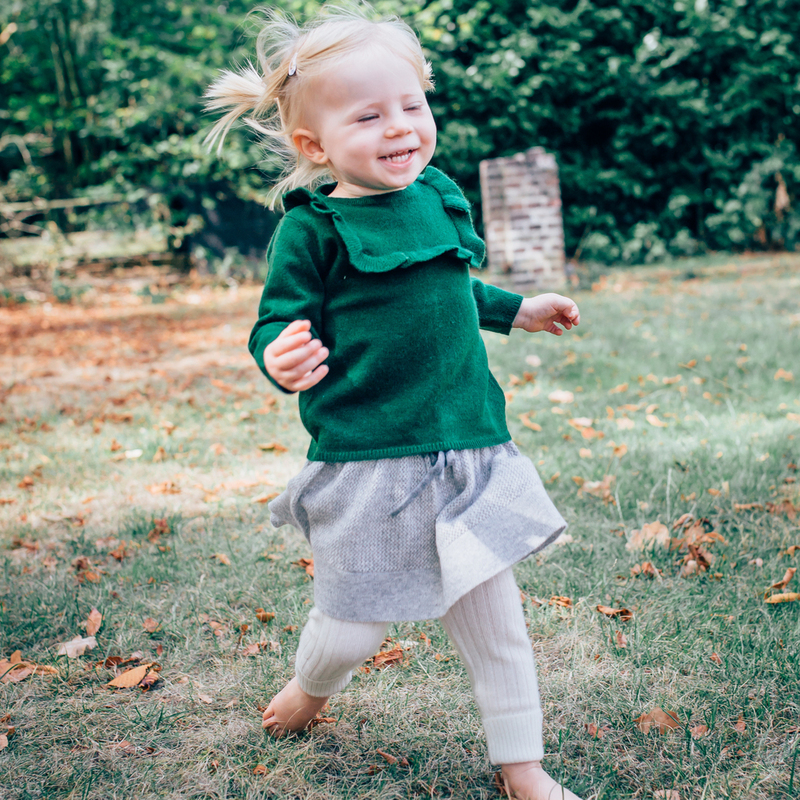 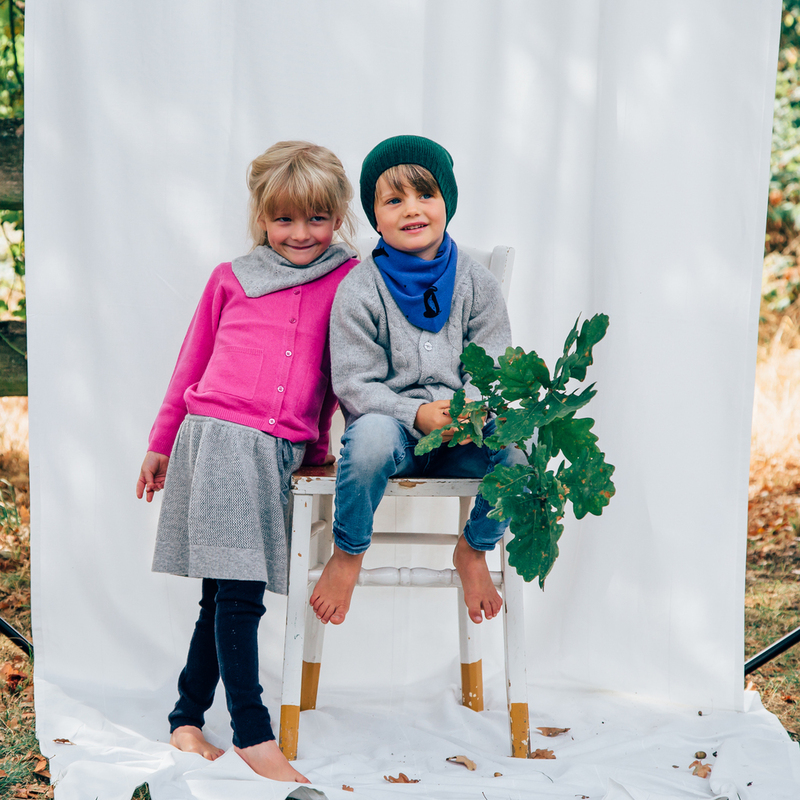 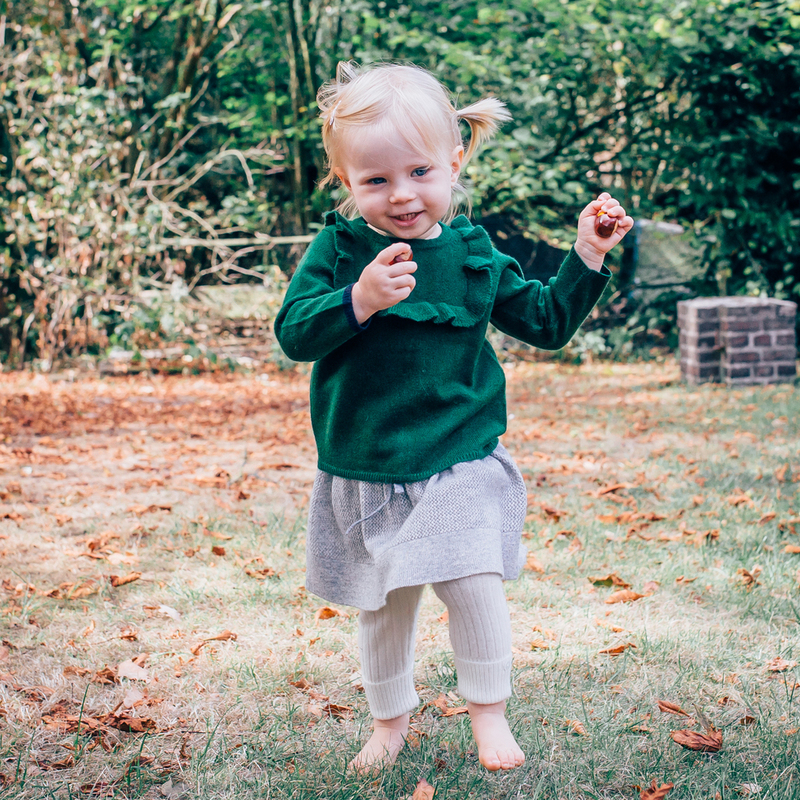 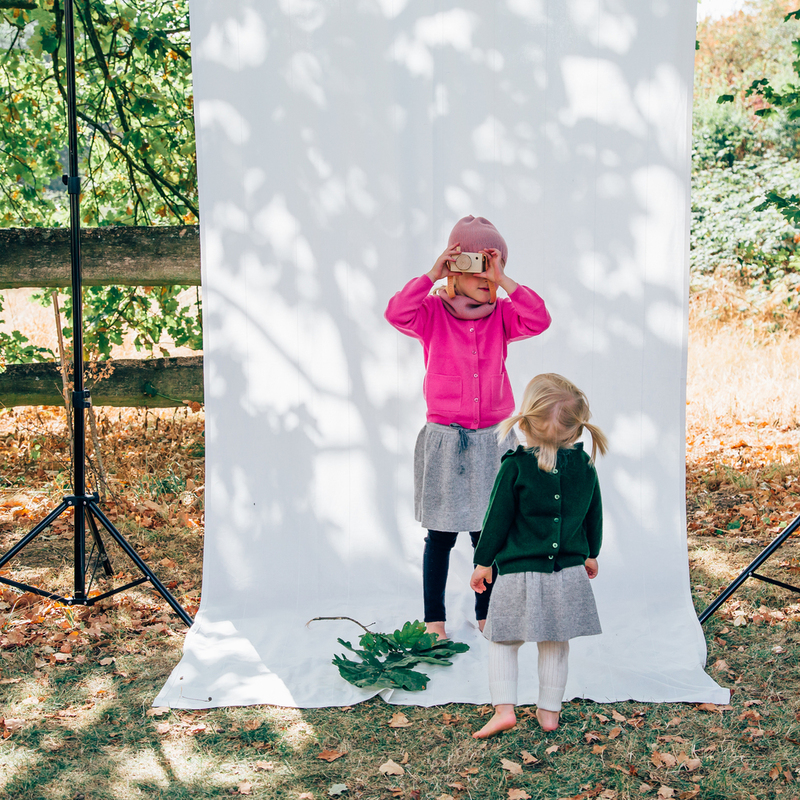 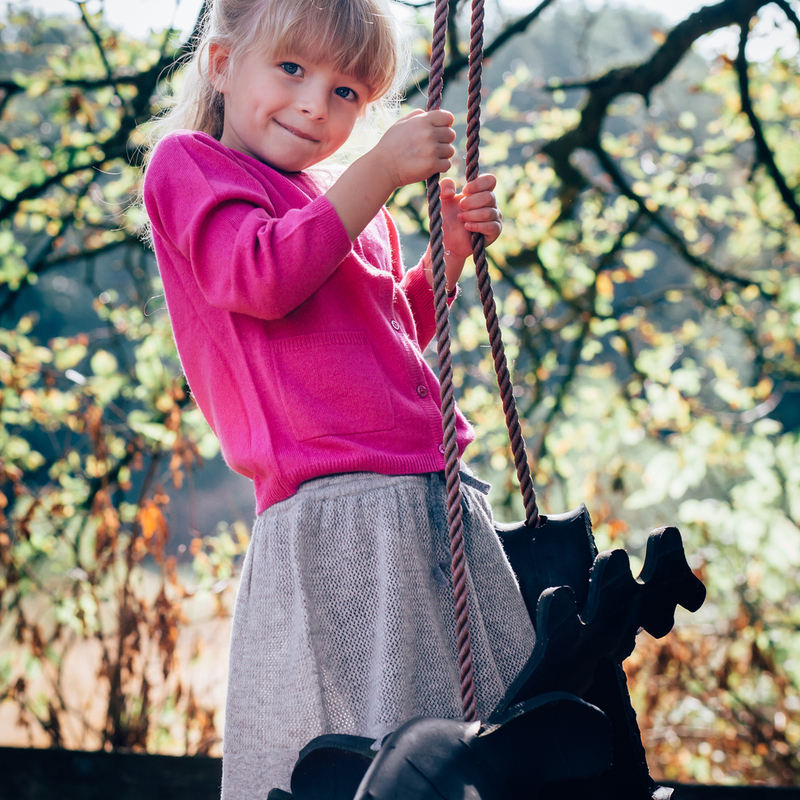 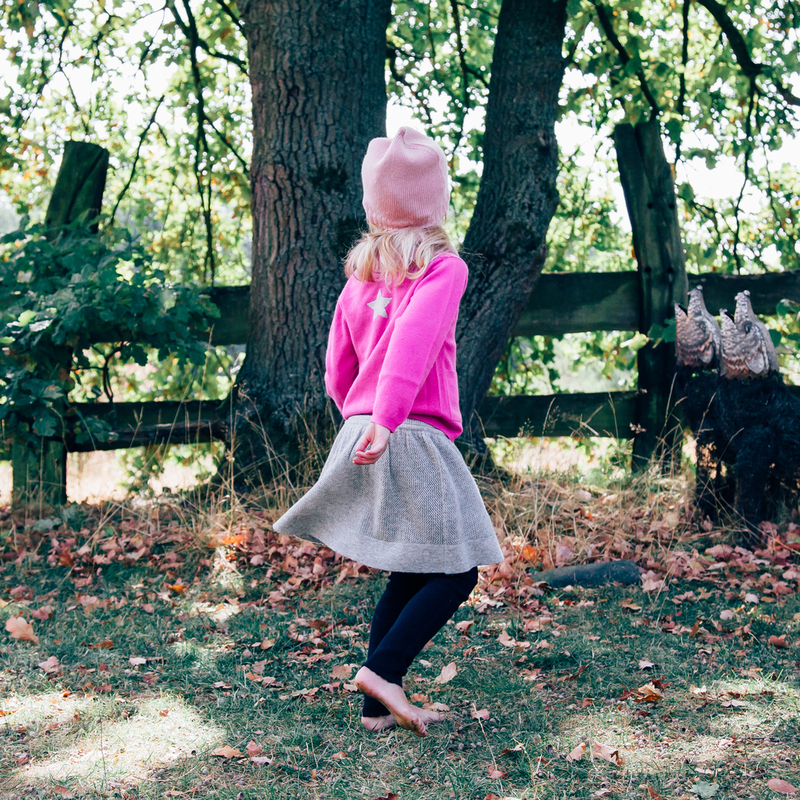 Take a look at this super sweet skirt out of finest 2-ply cashmere with a lovely ajour pattern allaround: the must have of this season for your little girl. 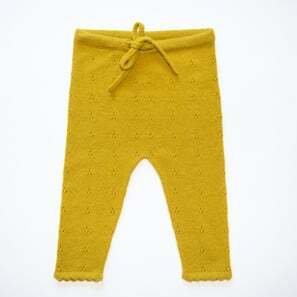 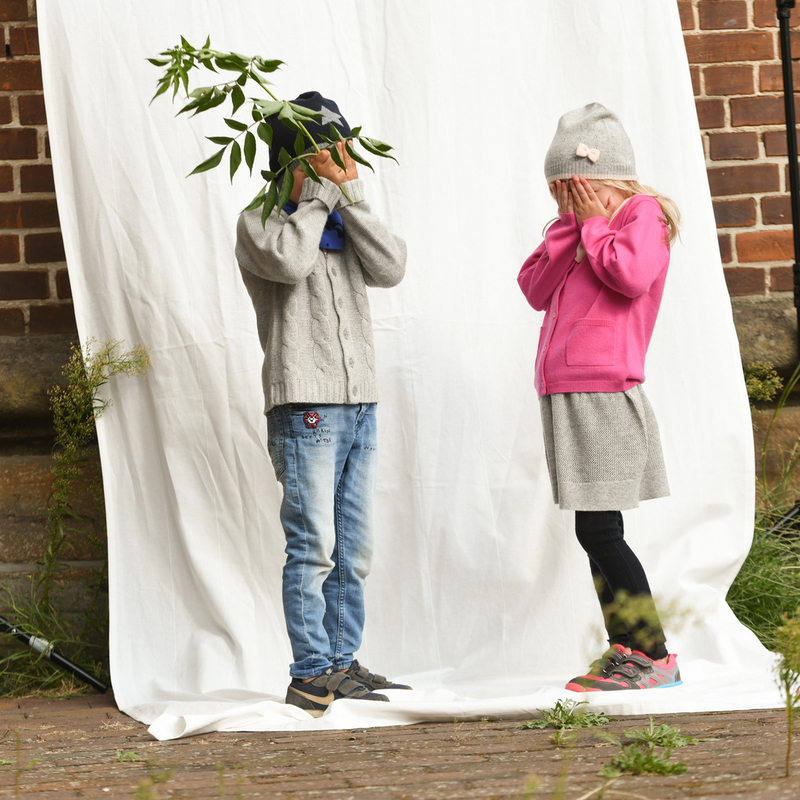 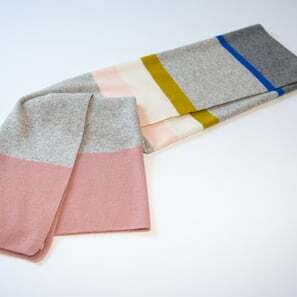 Nice to combine with tights and warm jumpers in winter or simply boots & sweatshirt. 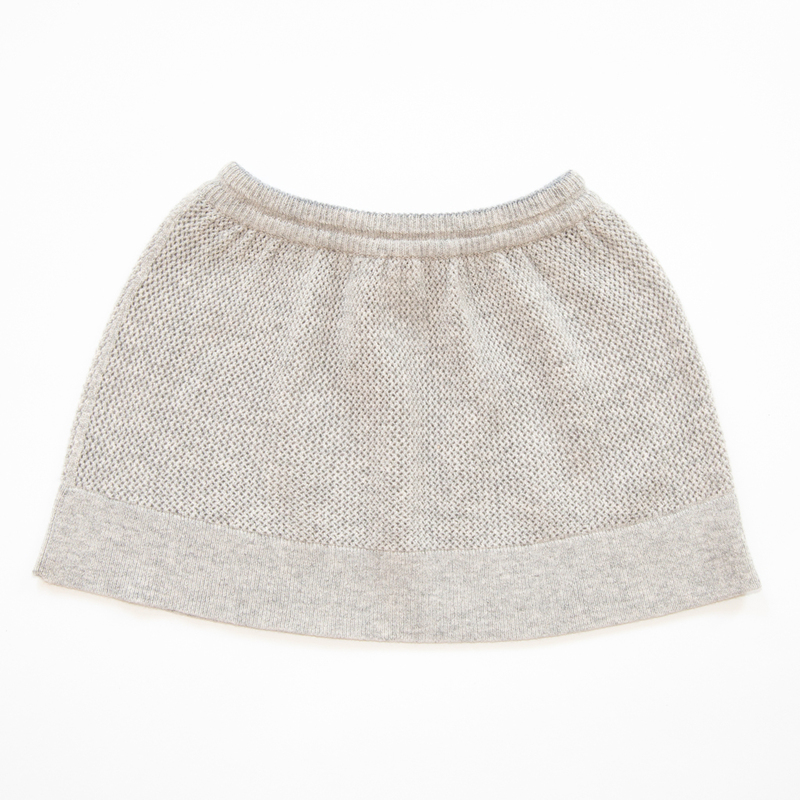 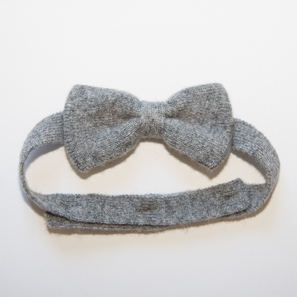 The skirt can easily be fixed with a soft cashmere belt along the hips.